2 Bedroom Terraced House For Sale in Orpington for Asking Price £375,000. 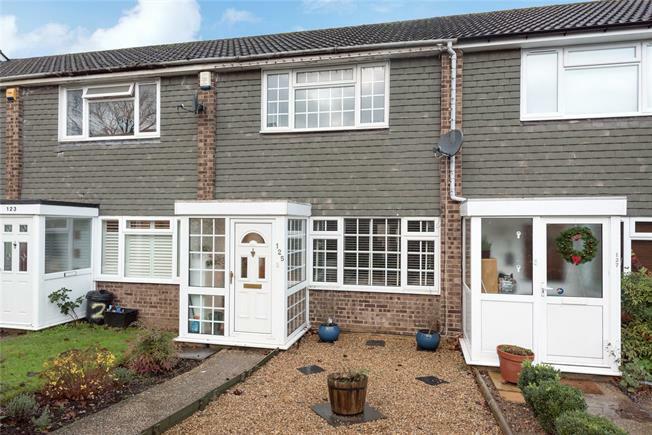 This is an opportunity to purchase this extended and well presented two bedroom terraced house located in a highly popular location within close proximity of local schools including Crofton juniors, plus less than a mile from Orpington station. The property benefits from to the ground floor a very spacious lounge opening to dining room, modern kitchen and refitted shower room. The first floor bedrooms are served by a recently refitted shower room. Additionally there is a private garden to rear and garage in block.